Is Property Styling just for the millions and over club? Absolutely not. 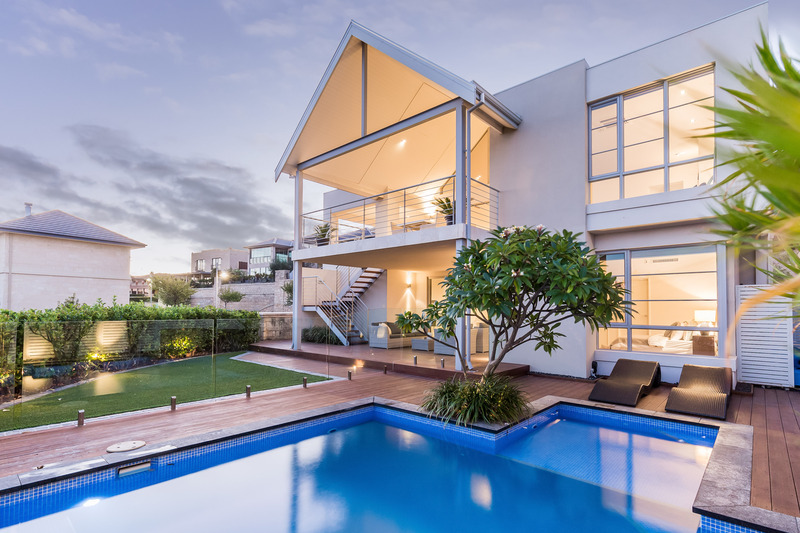 Whether the property is targeting first home buyers, renters, retirees, upgraders or downsizers, it needs to be presented to its best advantage in order to attract the highest price possible in the fastest amount of time. When potential buyers see your listing online or are taking their first steps into the property, you want them to instantly feel an emotional connection. This feeling is difficult to create with a vacant, echoey, lifeless property. No matter the location, price point, age or floorplan, with our own 4000sqm warehouse at our disposal, we have the stock to cater for any property in Perth. Our purpose is to create a style and layout that is going to target the buyer and make the seller money. Just recently, we styled a first home buyers property in Tapping for the mid 300k. In a competitive area, it was only on the market for 8 days and it sold for more than the asking price! For a small outlay that generates big returns, engage with one of our professional Property Stylist’s and seal the deal!